"Through 2016, certain upgrades are eligible for tax credits, such as solar panels and geothermal heating and cooling systems, and specified types of water heaters." Want to take advantage of these incentives and create green rental properties? Learn how in our interview with Gary Wollenhaupt of ProudGreenHome. Gary Wollenhaupt is editor of ProudGreenHome.com, a site devoted to inspiring and educating people to start their own green home journey. What excites you about green living? I get excited about living with less waste and reducing the negative impact my family and I have on the environment. There are so many ways each of us can reduce energy use, reduce our consumption and leave a legacy for generations to come. What trends or building innovations are you following related to green living? One of the biggest trends right now is the growth of energy audits and certifications in new single and multifamily home building. It's the closest thing new homes have had to quality control. If a new house has a HERS score or is certified by a green building program such as Energy Star or Environment for Living, the buyer knows the home's performance has been evaluated and meets the standards. 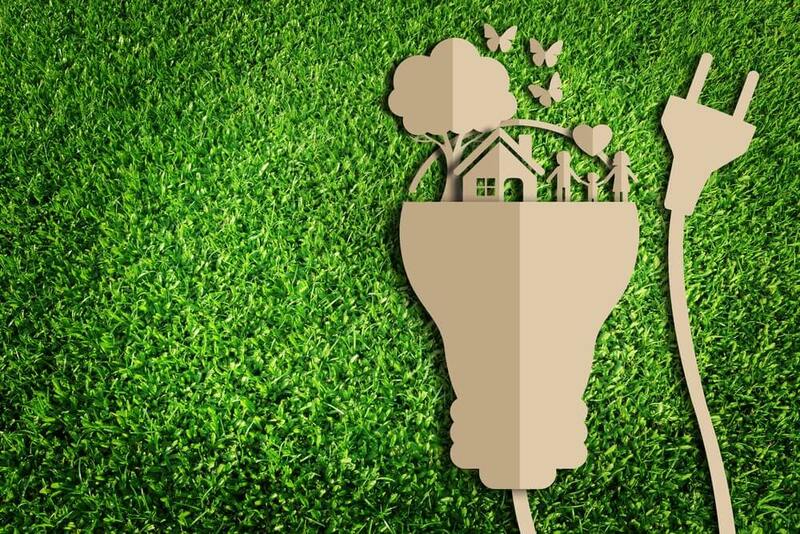 What do you think the biggest misconceptions homeowners have about going green? 1. A green house has to look like a spaceship or some modern glass and steel design. That's simply not true. A very high-performing house can be almost indistinguishable from any other house. It might have thicker walls or solar panels on the roof; those may be the only clues. 2. Solar panels are the first thing to do. Wrong. Spend money air sealing and insulating your home, and consider more efficient appliances, heating/air conditioning systems and water heaters. Reduce the demand for energy first, and then design a solar system for the lower demand. If you're on a budget, do those other things first, then think about solar power. 3. Energy upgrades are too expensive. If you need new appliances or windows, get Energy Star-rated products. Look at ways to air seal leaks around windows and doors and the attic and foundation, add insulation in the attic or wherever you can. Many of these things are within the ability of most homeowners. What improvements offer the best ROI for property owners? How can these improvements benefit property managers? Air sealing and insulation are hands down the biggest bang for the buck for property owners and managers. The properties will be more durable and comfortable, and whoever pays the utility bills will see a reduction from day one. Energy efficient HVAC and water heaters are also good investments, as are demand recirculation pumps for the water heaters. What are the marketing benefits of green rental properties for attracting renters who care about reducing their footprint? The rental properties should have better air quality and be more comfortable, and utility bills should be reduced. People care about what impacts both their comfort levels and their budgets. Which upgrade or addition has the greatest impact on the environment with the least impact to renters? Air sealing and insulation to cut down on energy loss will have the biggest impact on the environment; it depends on the building as to how much impact that would have on tenants. If it's time to replace heating/AC, appliances, or water heater systems, invest in Energy Star rated products. What types of improvements offer the opportunity for tax deductions for property owners? How can property managers make the business case to their owners to upgrade? Through 2016, certain upgrades are eligible for tax credits, such as solar panels and geothermal heating and cooling systems, and specified types of water heaters. An energy rater or consultant can help determine what are the most cost-effective upgrades and determine a pay back period. Most upgrades will pay for themselves in a reasonable amount of time, over several years, and then the energy savings and improved comfort are free. 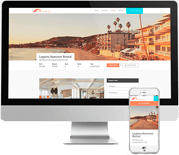 Want Real ROI for Rental Property Management? Check out a free online demo of Propertyware today.